The IOA has mentioned the regulations which don't allow extra officials lodging in the Games Village. 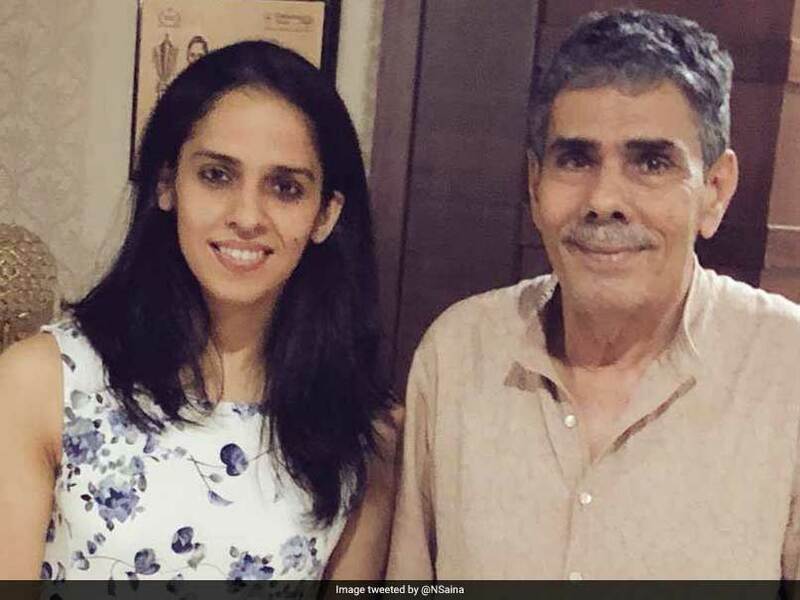 The Indian Olympic Association (IOA) on Tuesday brushed off Saina Nehwal's complaint over her father Harvir Singh Nehwal's stay in the Commonwealth Games Village (CGV). The IOA informed that Saina' father's name is in the list of the accredited extra-officials but the payment for accreditation does not include a bed at the CGV. 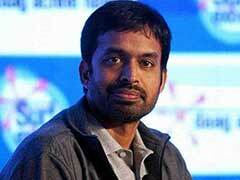 The IOA tweeted a long reply to Saina and said," "Dear @NSaina , Mr. Harvir Singh is an accredited Extra Official! As stated in the CDM Manual of Gold Coast 2018 CWG and repeatedly conveyed to BAI, the payment for accreditation of Extra Official does not include bed in the Games Village." Earlier, Olympic medallist Saina vented her anger in a series of tweets, claiming that her father Harvir's name was removed from the Indian team officials' list for the 2018 Commonwealth Games. The Sports Ministry had earlier cleared the names of Saina's father and PV Sindhu's mother to travel with the Indian contingent at no cost to the government. However, the Indian badminton star tweeted that after the reaching the Games village, she found out that her father's name was cut off from the list. London Olympics bronze medallist Saina tagged the Commonwealth Games Federation (CGF) to express her concern. Surprise to see that when we started from India for commonwealth games 2018 my father was confirmed as the team official and I paid the whole amount for that but when we came to the games village ... his name was cut from team official category .. and he can't even stay with me . Meanwhile, Olympic gold medallist Abhinav Bindra also dismissed Saina's complaint in a tweet. Am sure as a member of the @olympics Athletes committee you are well aware of accreditation protocols. Wishing you all the best for the CWG. Talking to ANI, Vikram Singh Sisodia, Chef-de-Mission for CWG, informed that they are looking into the matter. According to sources, Sports Minister Rajyavardhan Singh Rathore is in constant touch with Saina to sort things out in Gold Coast. "The IOA is in conversation with the game organisers to work it out. The beds can be shared also, so who do they get him (Saina's father) to share the bed with, they are working it out," a source said. The Gold Coast Commonwealth Games are slated to begin from April 4, with the opening ceremony scheduled to start at 1525 hrs IST. The 12-day event will end on April 15.